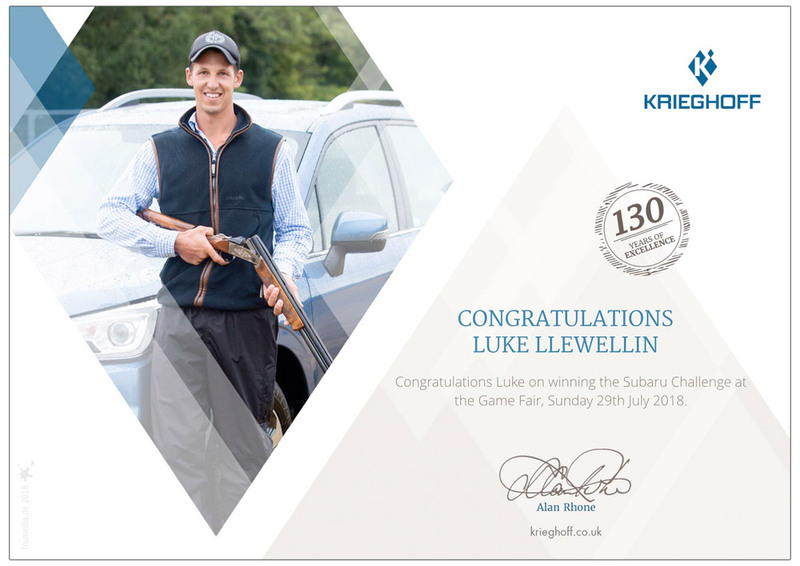 Luke Llewellin enjoyed a very successful Game Fair winning the Grouse flush and the Crow flush on Saturday and qualifying for the final of the Subaru Challenge. Sunday saw him compete in the final of the Pro knockout before winning the Subaru Challenge and the use of the Subaru for a year. 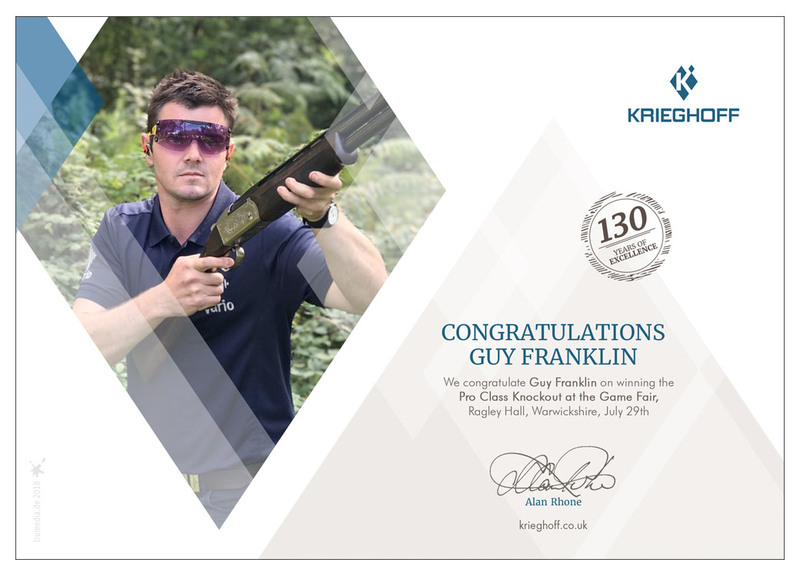 Well done Luke, a nice weekends work!